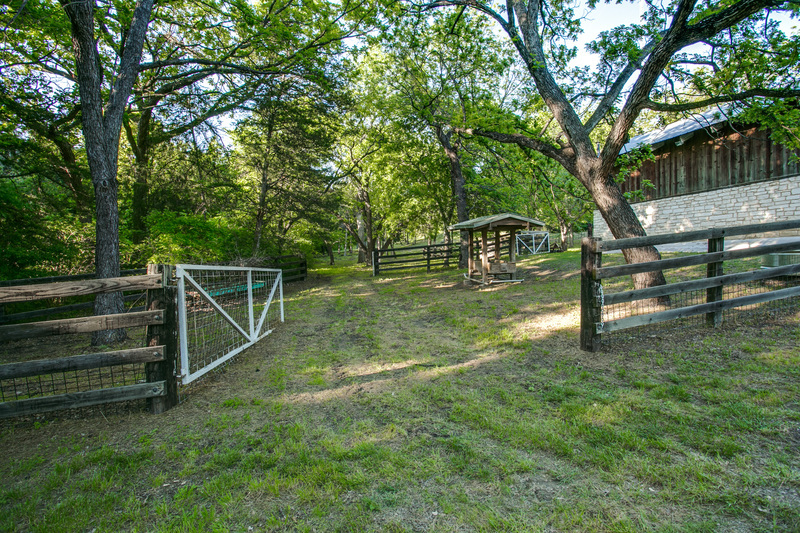 Opportunities like this do not come along every day…A country ranch with 27 acres in the heart of the city listed at $1,149,900.00! 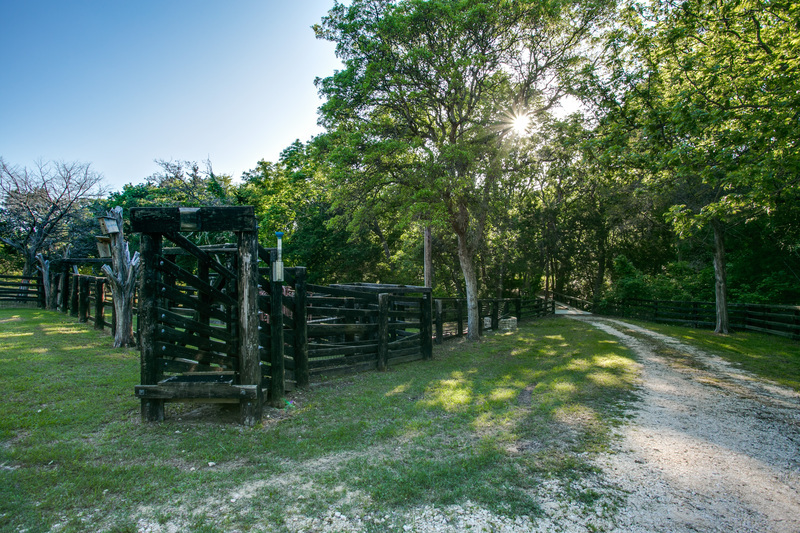 Located in Cedar Hill, TX, just 19 miles from downtown Dallas, this rolling acreage working ranch has everything you need to live the country life and enjoy big city amenities. 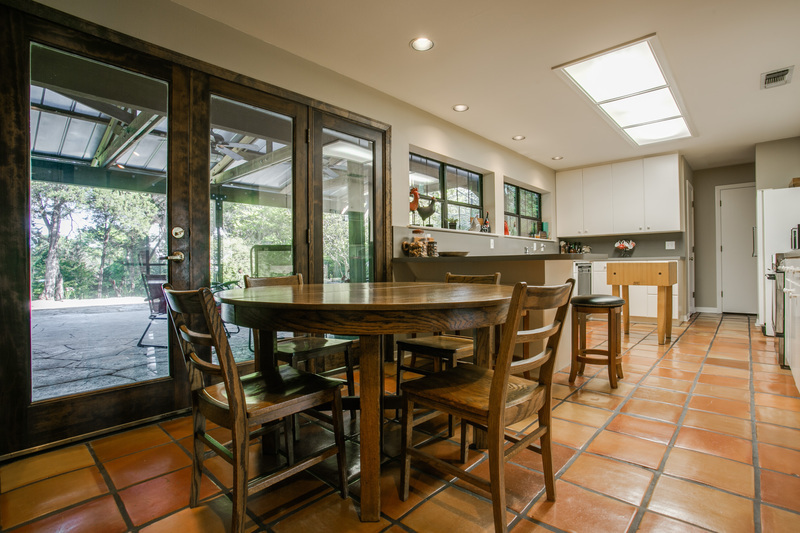 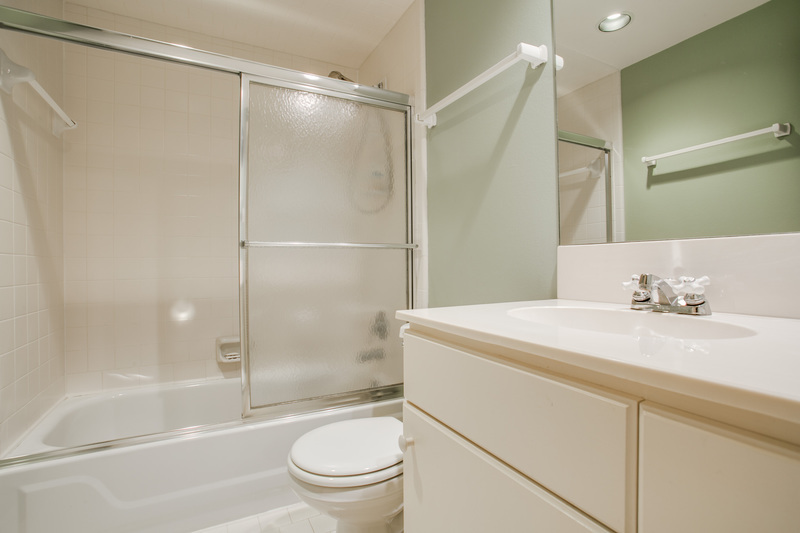 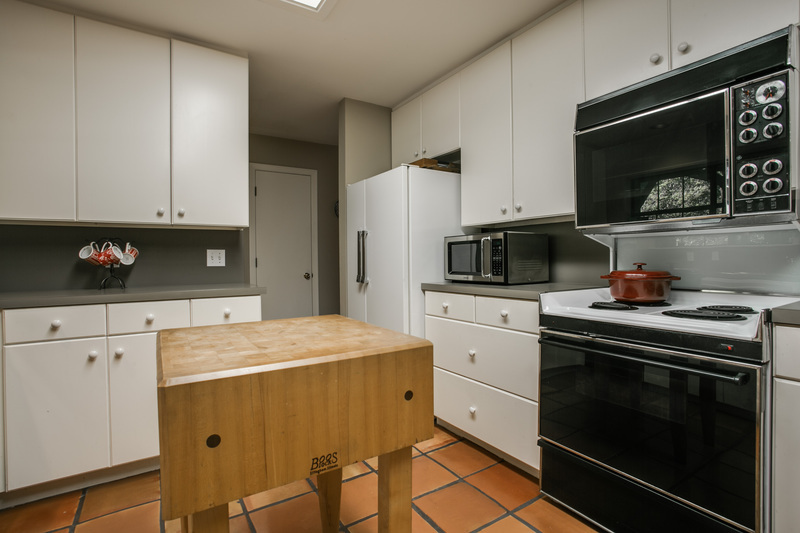 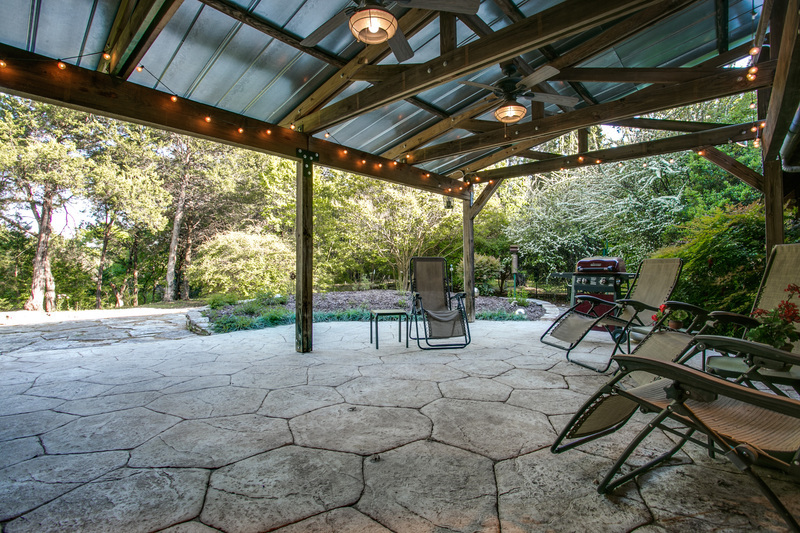 This beautiful property is conveniently located to restaurants, shopping and entertainment too. 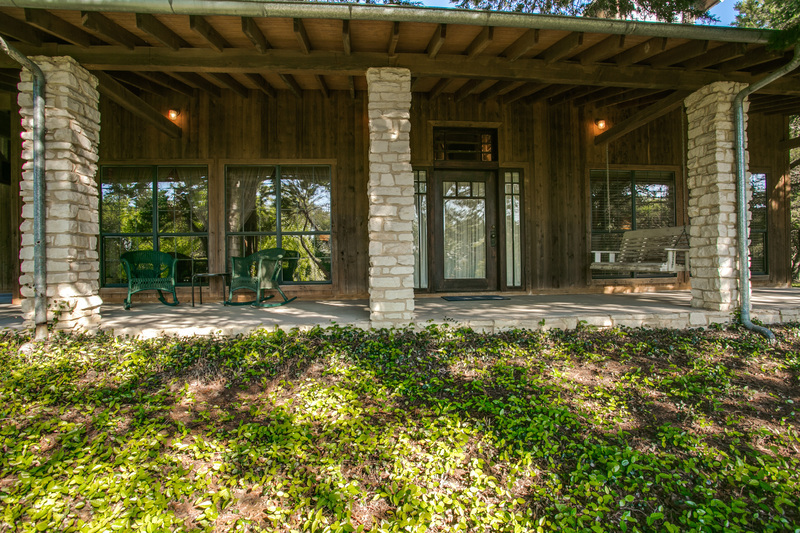 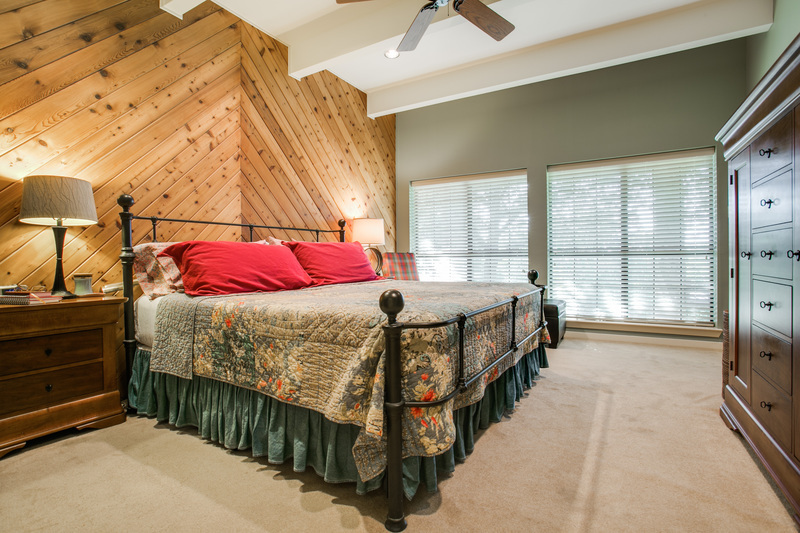 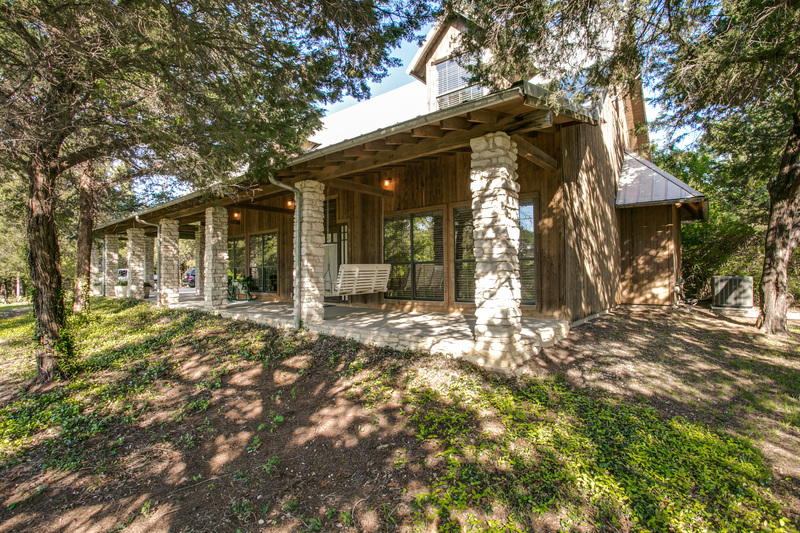 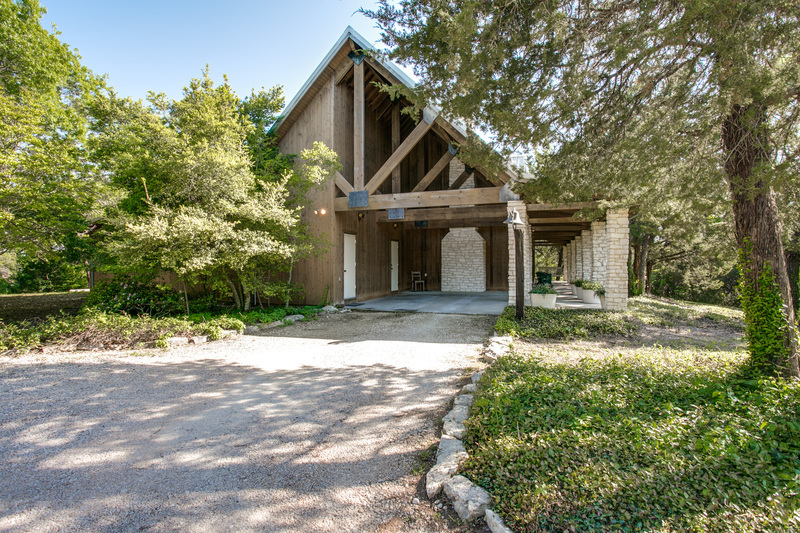 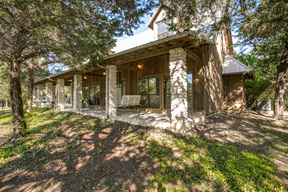 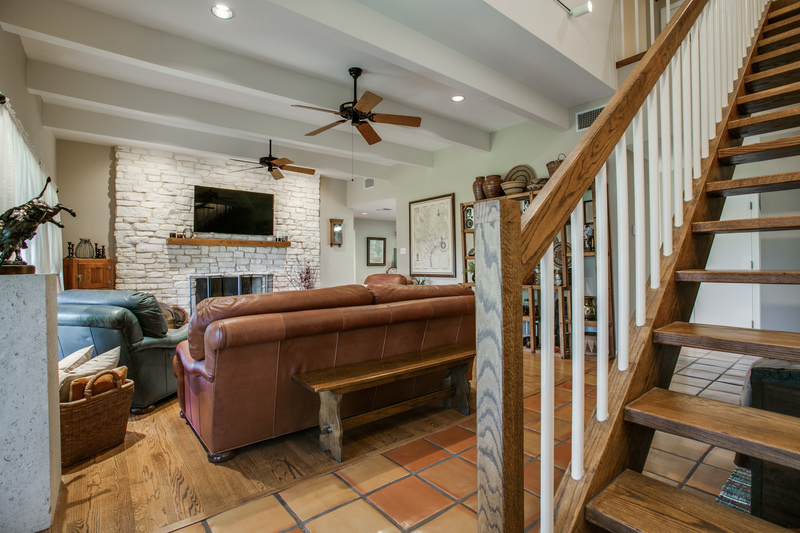 The lovely home offers Hill Country flair with a spacious floor plan to suit your lifestyle. 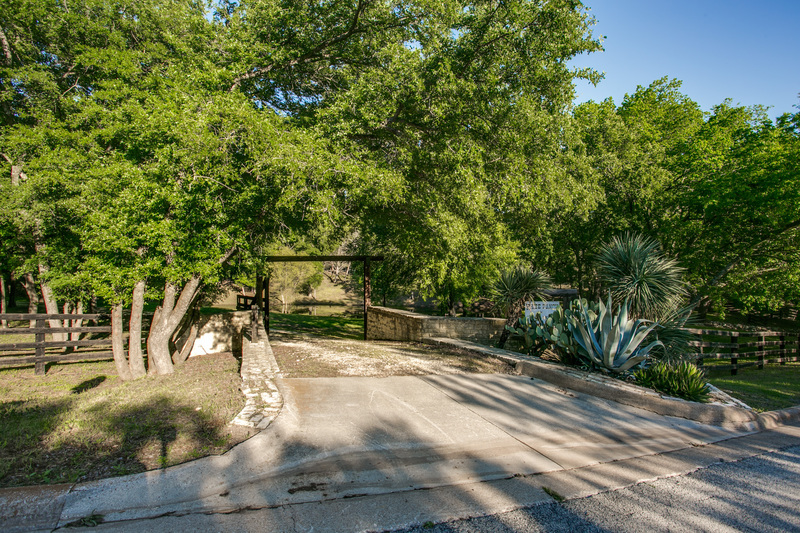 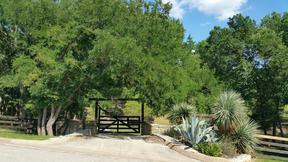 The gated entry leads onto a meandering drive across your private tree-lined bridge over a babbling brook. 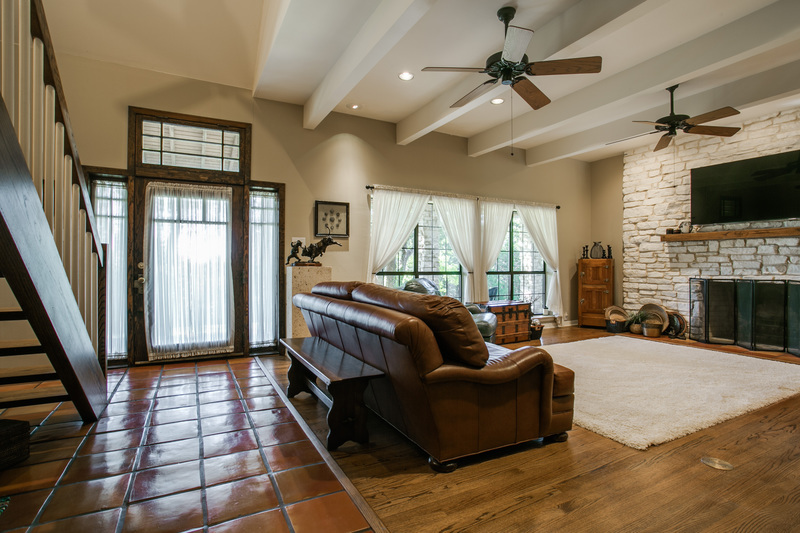 At your home, an expansive front porch welcomes you and you will love the stunning antique entry door with transom window. 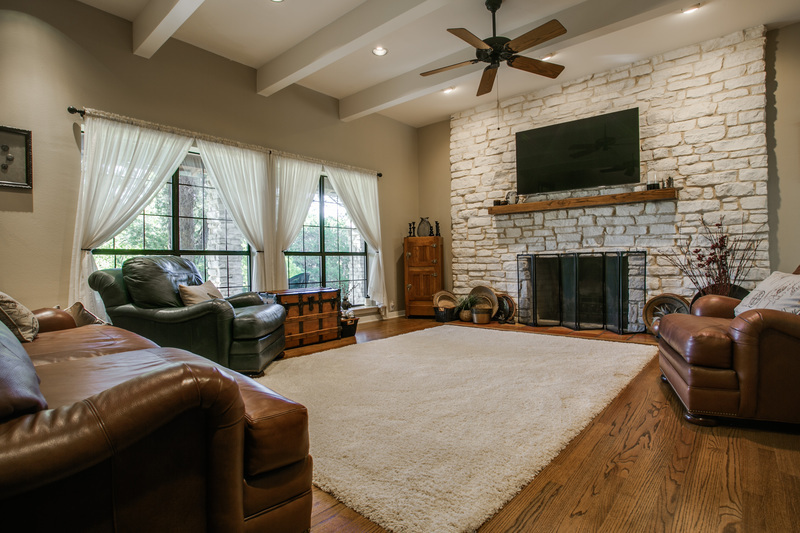 A large living room with cozy fireplace is open to the dining area and spacious kitchen that opens to the incredible covered patio. 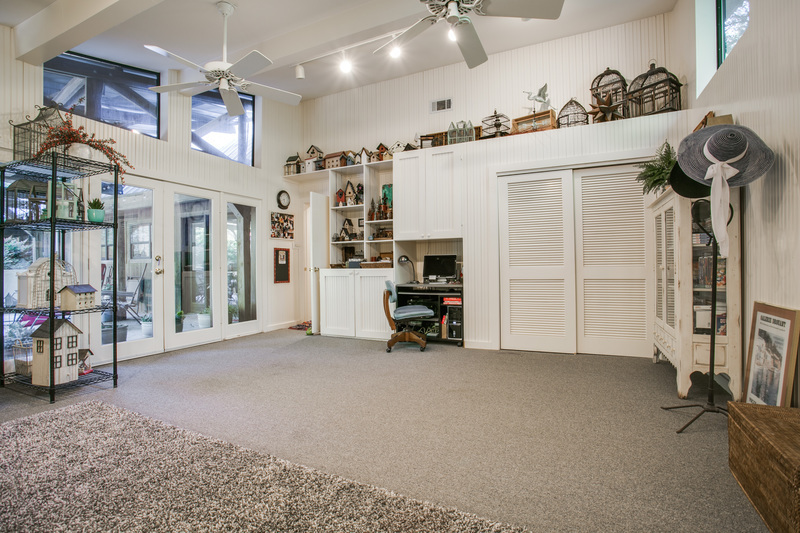 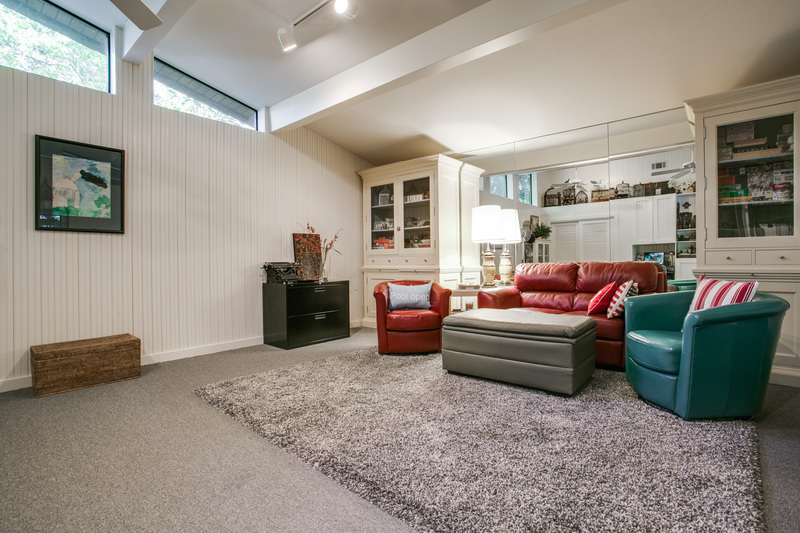 The expansive family room also opens to the patio and features a vaulted ceiling and fabulous built-ins for home office and storage. 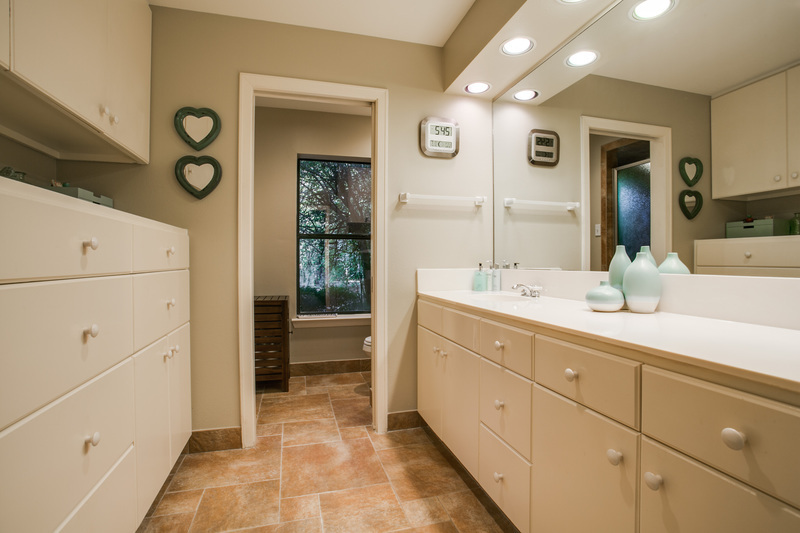 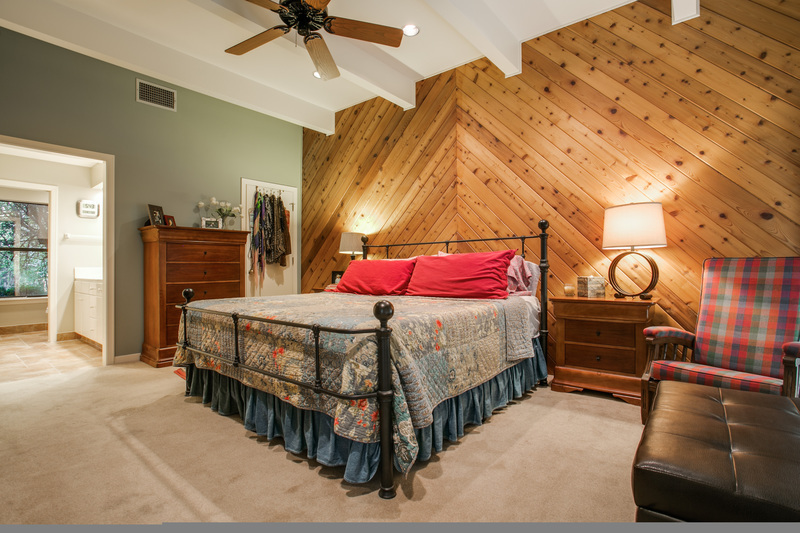 A downstairs master retreat features a stunning accent wall, custom built-ins and a shower that brings the outdoors in. 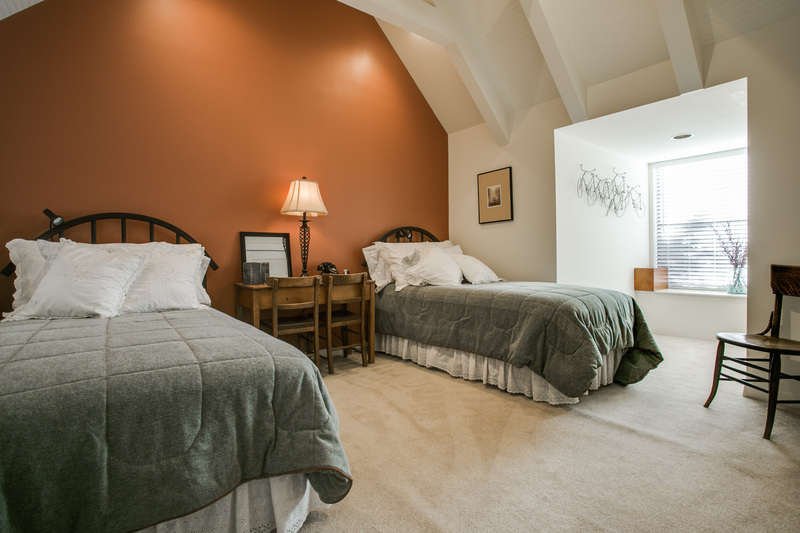 Upstairs you will find two big and bright bedrooms with phenomenal arched beamed ceilings, great closets and additional storage space. 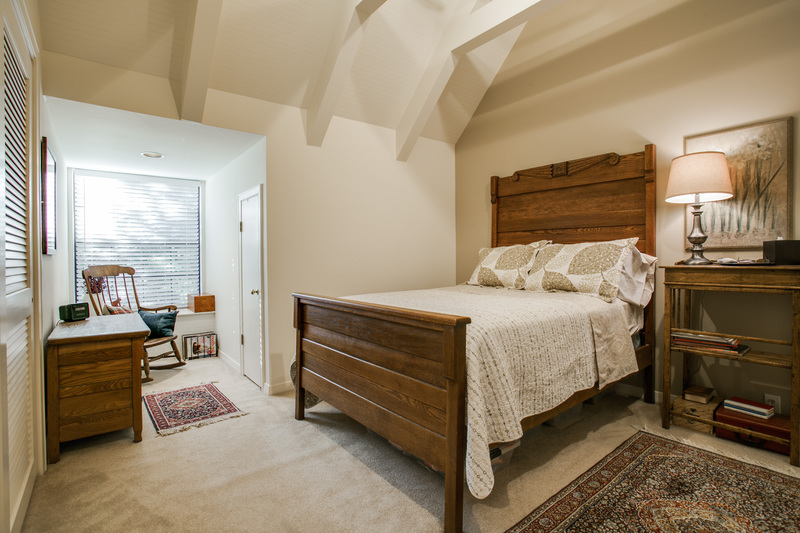 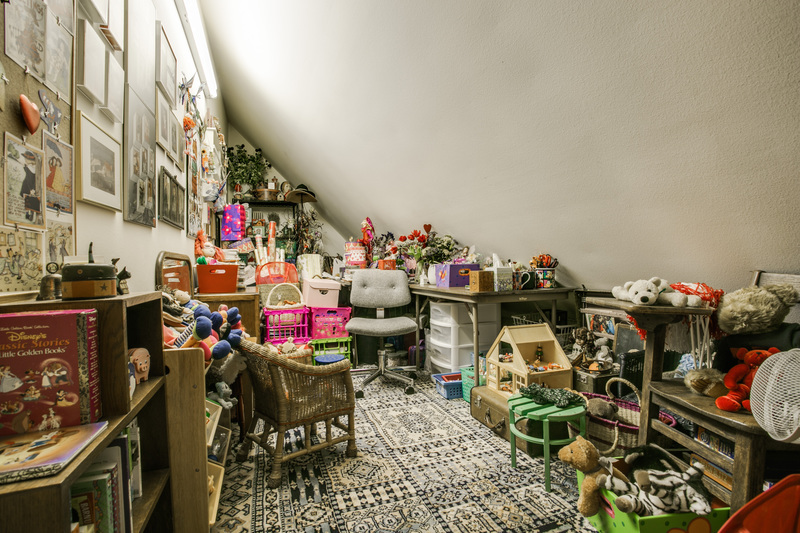 And in the third bedroom you will discover the additional room that is perfect for an exercise or craft room. 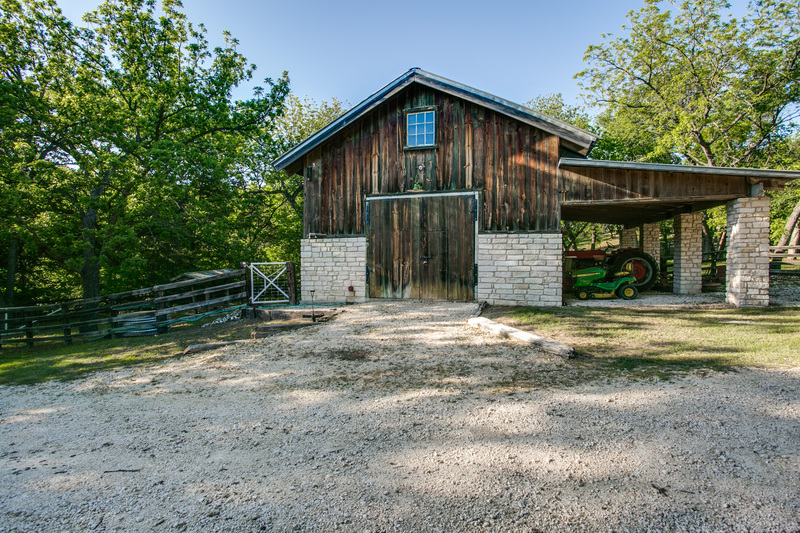 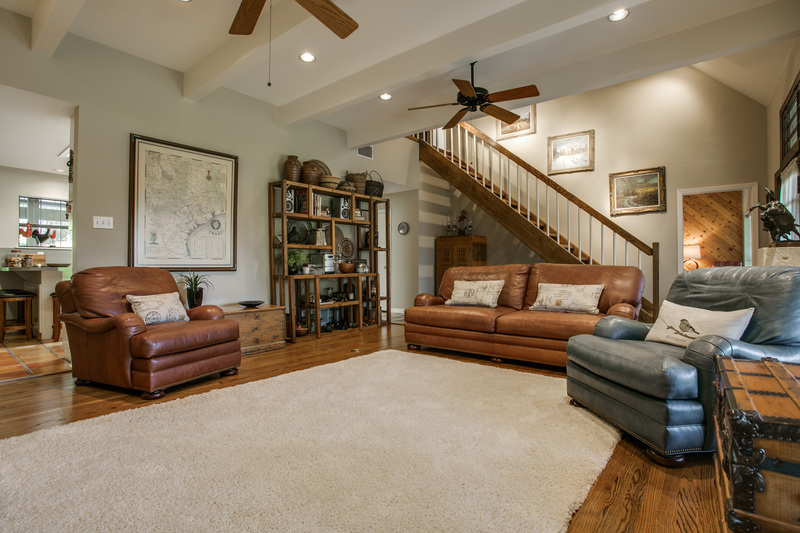 Outside you will be delighted with the 2-story barn with matching stone to the home with attached covered parking for your tractor, trailers and other mechanical ranch implements. 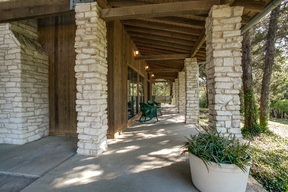 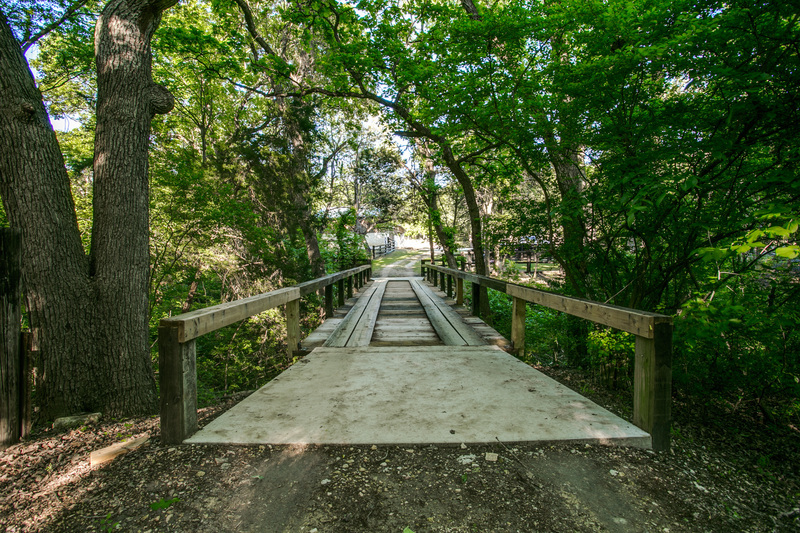 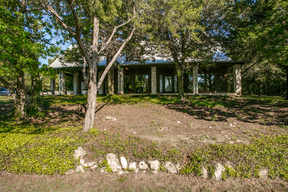 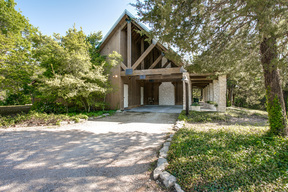 The rolling terrain of the acreage grounds provide both open space and beautifully canopied treed space…you just don’t find property like this in the Dallas Metroplex! 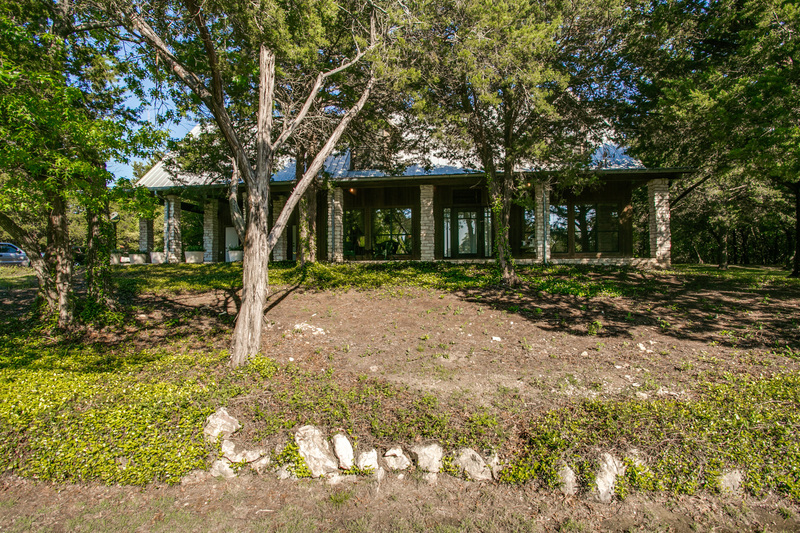 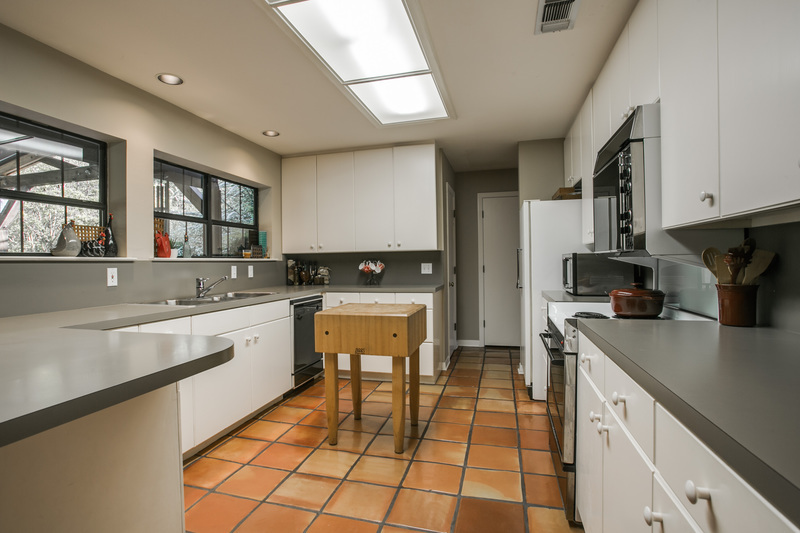 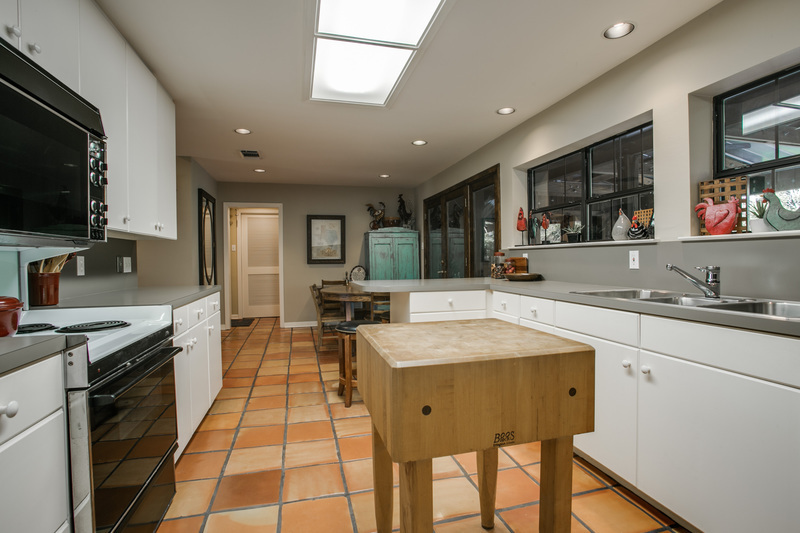 This one of a kind listing is shown by private appointment only for pre-qualified buyers. 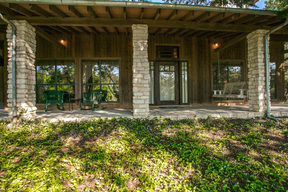 Please have your Realtor contact the Listing Agent, Lisa Von Domek, to arrange for your private tour. 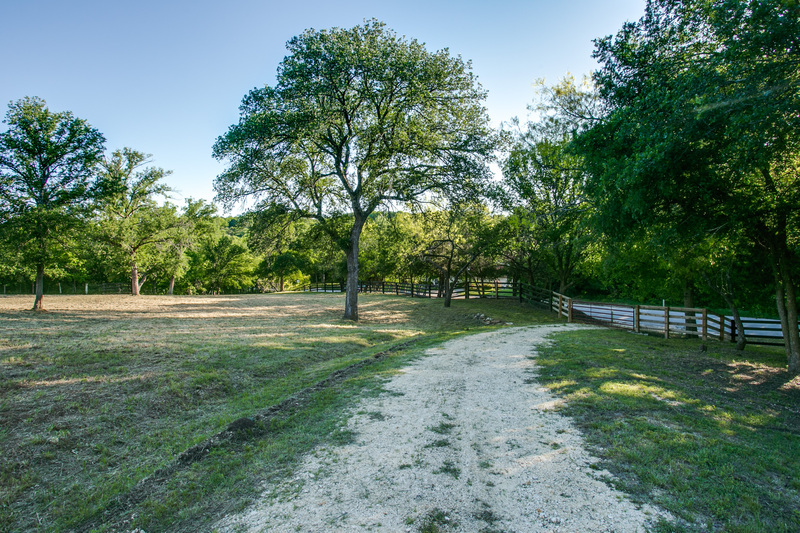 The tracts of land contained in this listing are not offered individually for sale. 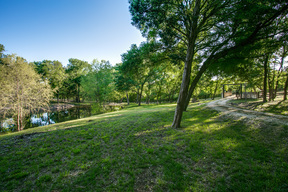 The three separate tracts of land contained in this listing must be purchased simultaneously.